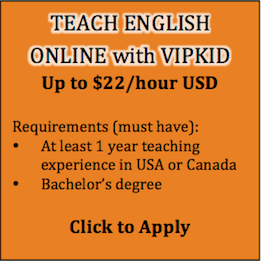 ▼ Are you passionate about teaching abroad in the city which is close to Nature and with Cultural Background? 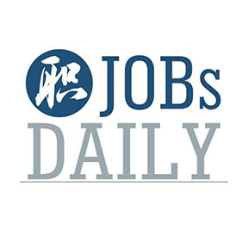 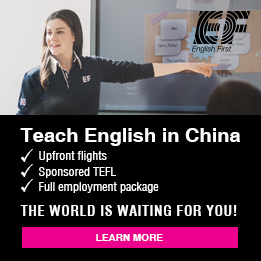 We are looking to recruit ESL teacher for those lovely and energetic small kids all over China. 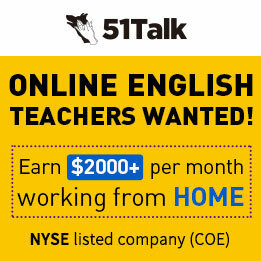 Let us match you and your preferences to the right place and you can begin a rewarding career as an ESL teacher. 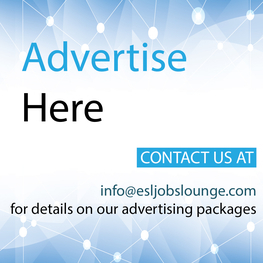 Get Your New Job, Get Your New Life! 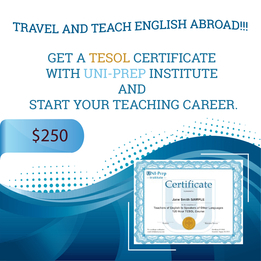 ● Teaching degree or qualifications and/or TESOL/TEFL/CELTA/TKT/CETYL certificates or willingness to obtain certification.